I’m Hannah. I’m a 23 year old Speech and Language Pathology student, and I had a pretty firm plan of how my life would be before I had any notion of having a tiny human. Firstly, I would have finished my second degree at 27, hopefully be working for 2-3 years and perhaps have gotten married in that time, I’m a traditional gal like that. I would have had a stable income and relationship that I thought was a solid foundation to start a family. However, not all well-intentioned plans work out. For me, this was one of them. My plan had grown arms and legs and waved me goodbye while walking out the door. As of March 2014, the second semester of my first year, I found out I was pregnant. Needless to say, internal chaos then ensued. Eighteen months on and I have a 10 month old tiny human named Norah and I haven’t looked back since. I’m now returning to Strathclyde once more, to hit that refresh button yet again. You would think after having been a first year twice already I would be confident about making friends and I wouldn’t feel anxious about a thing. In fact, I should be good at this by now, surely? I couldn’t be more wrong. To me, anything remotely new or different is terribly daunting. 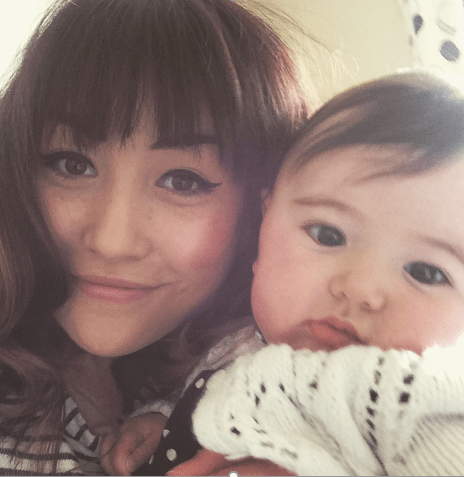 Although I did somehow manage to adjust to my life as a mum – not quite with the label right enough (I’m yet to feel comfortable being dubbed Mummy) – with the job description at least. Posted in Features and tagged Columnist, features, life, student mums, university. Bookmark the permalink.